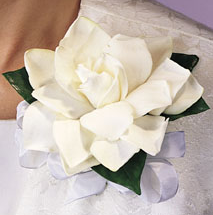 Singer Billy Holiday always wore a gardenia-their fragrance is unmatched-their rarity admired. Single 50 Double 60. Triple 75. Having a ’fragile’ reputation; they just prefer to be admired and sniffed only-like me! SKU: 76dc611d6eba Category: Corsages and..